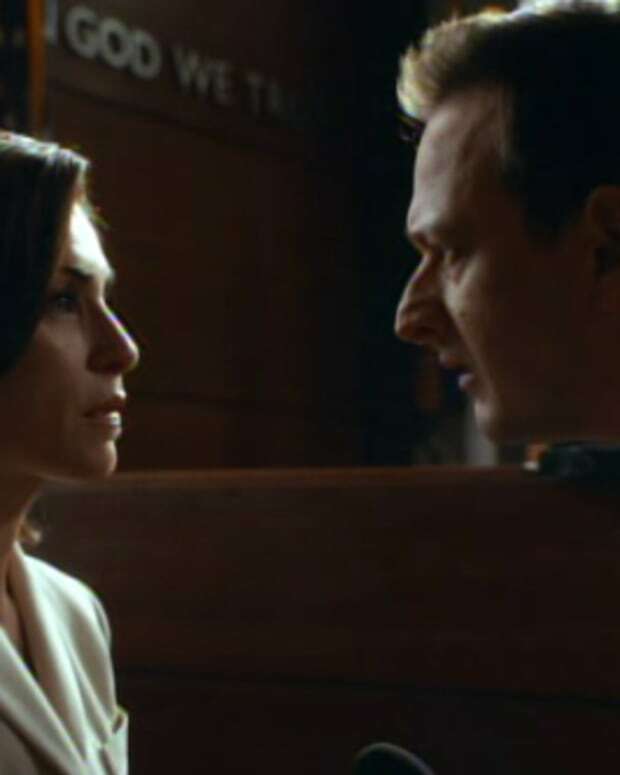 As The World Turns' Jake Silbermann Gets "The Good Wife"
), and the others over at the Lockhart-Gardner firm. Silbermann&apos;s episode is set for Oct. 30. 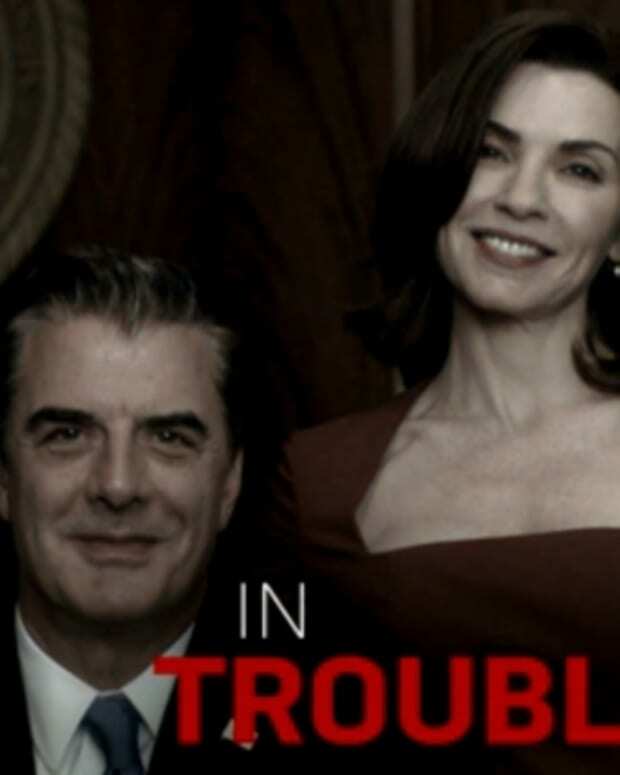 The Good Wife airs Sundays at 9 pm EST on CBS.